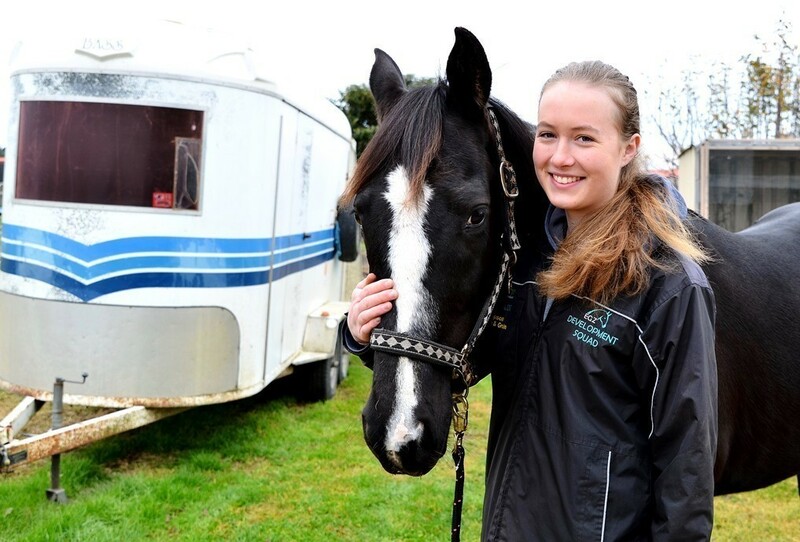 Not for Profits have given the next generation of home-grown nursing and allied health professionals from rural communities a “flying start” at university. Four university health students from country Victoria have been awarded 2016 Give Them Wings scholarships, worth $2,500 each, from Rural Health Workforce Australia in partnership with the Royal Flying Doctor Service Victoria. This year’s winners include nursing student Sammy-Jo Sly from Cullulleraine, audiology student Elizabeth Kemper from Boorool near Leongatha, Charlotte Lakey a nursing student from Kyneton, and Claire Hammond a dentistry student from Woodglen in the Lindenow Valley. The winners each receive a Royal Flying Doctor experience as well as cash payments to help them cover the costs of first year university. Rural Health Workforce Australia CEO Greg Mundy said the scholarships recognised the importance of country students in helping to reduce Australia’s rural health workforce shortages. “We need more nurses and allied health professionals in the bush,” Mundy said. Sly, who comes from Cullulleraine which has a population of 50, and was one of only two VCE students at her local school in Werrimull, said she was keen to pursue a career in rural Victoria. “I love the feeling of being part of a tight-knit community and I’m excited about the impact my job as a nurse will have on people of all ages and backgrounds,” Sly said. The nursing student at La Trobe University’s Mildura campus, said her interest in nursing came from her passion for biology, combined with her love of working with people. “Nursing really appeals because I’ll be able to comfort, support and help others on a daily basis,” she said. Fellow winner Lakey, from Kyneton, who is completing a nursing course at Australian Catholic University said she also wanted to work in the country. “I love the community and the fact that people look out for each other,” Lakey said. 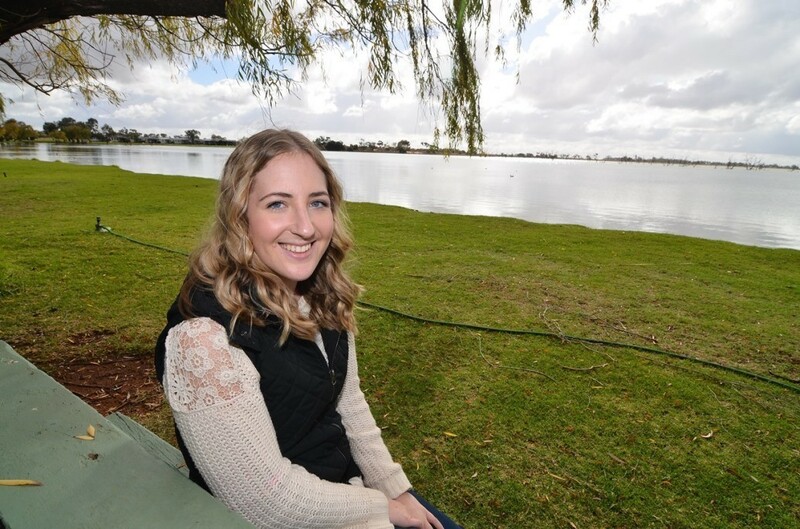 Since enrolling at university, she has also joined the OUTLOOK Rural Health Club, part of the National Rural Health Student Network, which she said helped her stay connected to rural health while studying in Melbourne. “Everyone has a right to access health care, but sometimes that is hard in Australia because of the tyranny of distance,” she said. 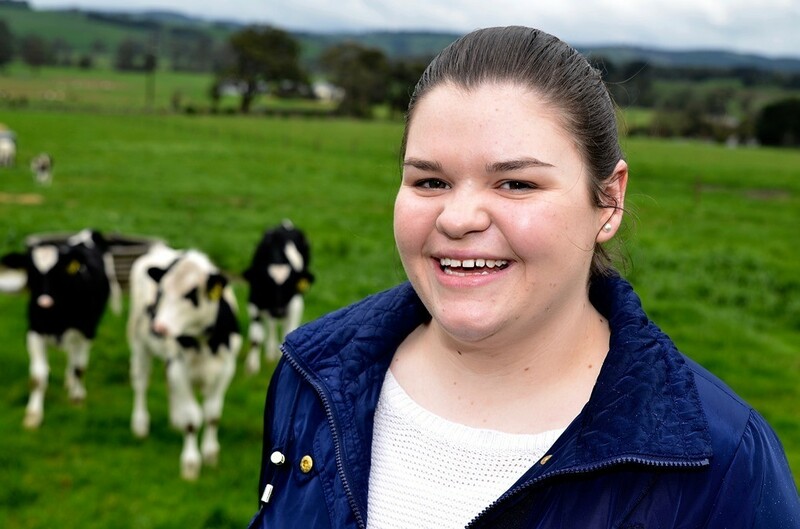 Meanwhile Hammond, a first year dentistry student at La Trobe University in Bendigo, said she wanted to help make dentistry more accessible and affordable for rural communities. “The joy of changing a person’s life by creating a beautiful, healthy smile that brightens up the whole room is unquestionably the biggest reward of a dentist,” Hammond said. 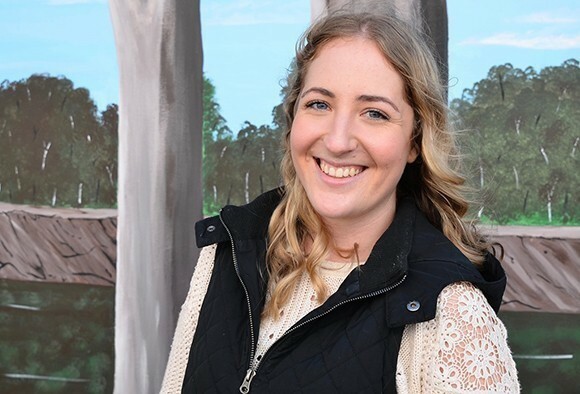 Kemper, a first year audiology student at La Trobe University in Bundoora, said she had first-hand experience of the challenges country people face when it comes to their health. “Personally, I like living in the country and the community feel of town life,” Kemper said. “That makes me passionate about helping people access the specialist medical services they need – within their own communities. 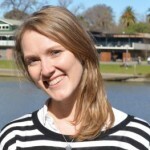 She has also joined the LARHC Rural Health Club at La Trobe, looking to connect with other students who shared her commitment to rural health. RFDS Victoria CEO, Scott Chapman, said the winners were role models for other country students interested in health careers. “We’re delighted to give these students a flying start at university in that crucial first year of study,” Chapman said.